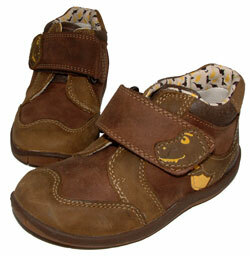 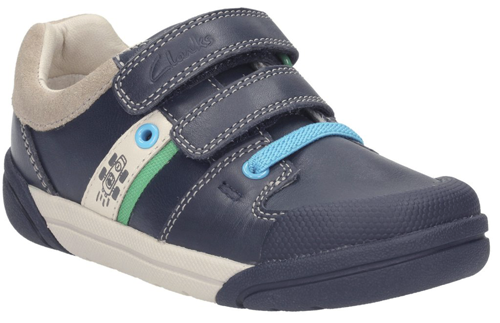 Clarks Lilfolk Cub – Kids will love these race car themed shoes from Clarks pre-school collection. 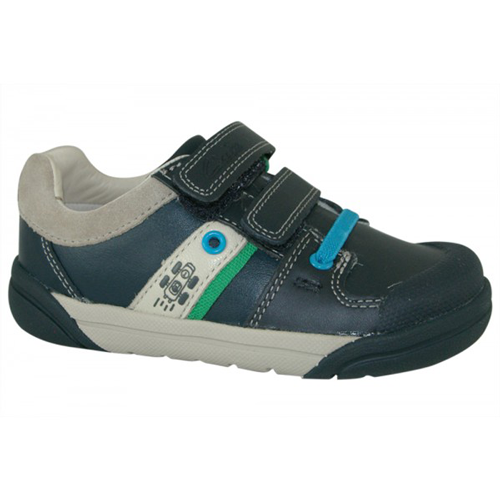 With a race car design on the upper, a track design on the sole and a googly eye tab on the heel, this everyday style is oozing with fun. 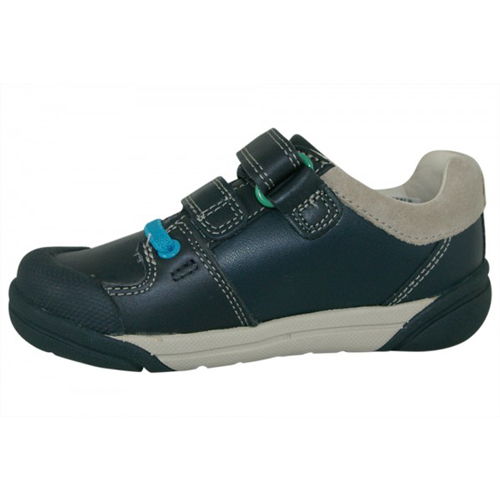 Soft navy leather has been teamed with a contrasting padded collar and additional leather around the inside ankle area for added cushioning, while a double riptape strap results in a secure fit. 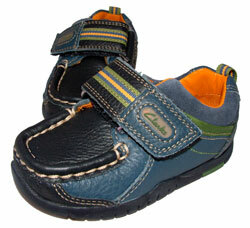 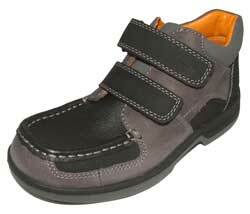 A rubber sole and protective toe bumper are practical additions and the natural Agion linings will keep feet fresh.